volcanCALLE – ITER – Instituto Tecnológico y de Energías Renovables, S.A.
“Los volcanes salen a la calle” is a travelling exhibition, open to the public and free, organised by the Canaries Institute of Volcanology (INVOLCAN) with the aim of raising public awareness about volcanic activity and society’s role in managing volcanic risk. 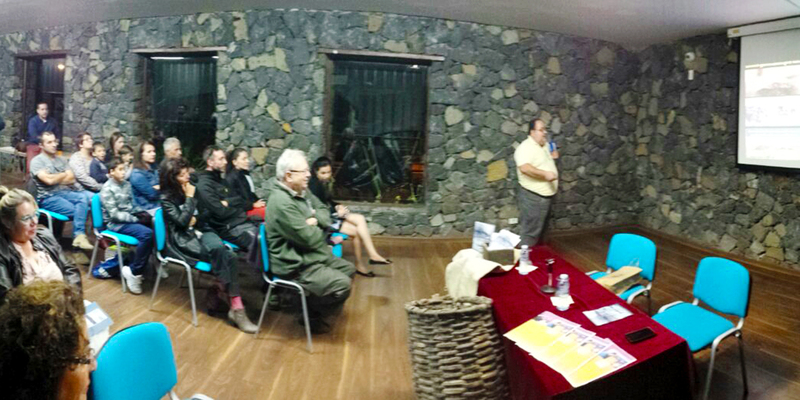 The initiative, which received the support of the CajaCanarias Foundation through its 2015 Educational Projects Fund, aims to inform and educate the wider public about volcanic phenomena and volcanic risk management in the Canary Islands, with the aim of helping to ensure that the islands are more resilient to volcanic risk. 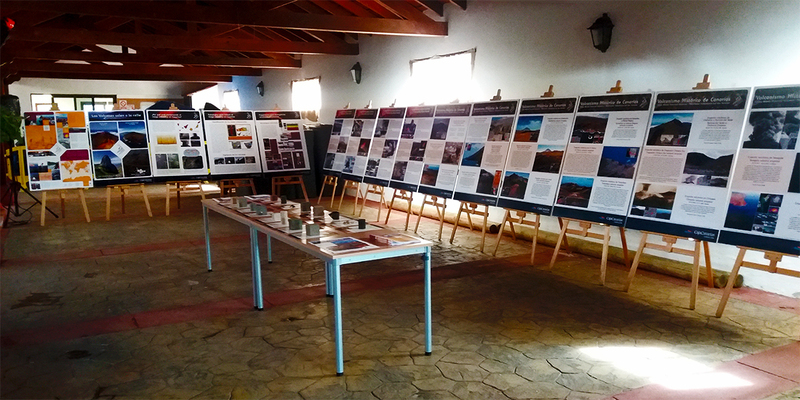 The exhibition, which is intended to remain for one week at each of the municipalities it visits, features a series of informative and educational panels related to: (a) the history of volcanism in the Canary Islands; (b) the various hazards associated with volcanic activity; and (c) volcanic risk management in the Canary Islands. In addition to these 15 panels, the exhibition will feature a display of volcanic rocks from the Canaries. 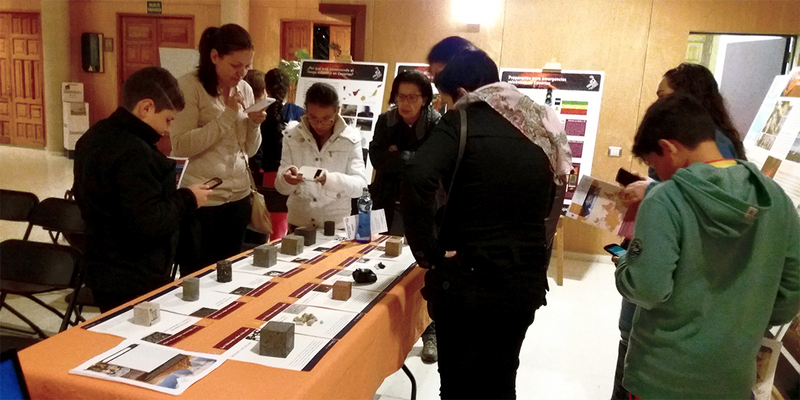 The exhibition also offers its visitors other educational materials in the form of games, such as crossword puzzles and word searches, which are intended to provide an enjoyable way of learning about volcanic activity. 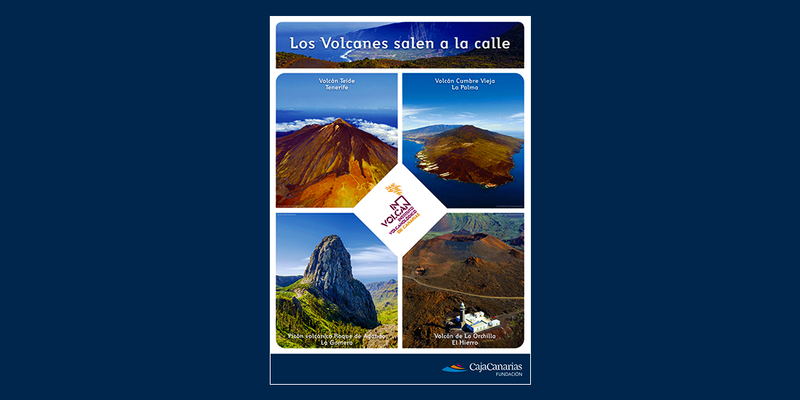 The exhibition also features a series of documentaries about volcanology and volcanic eruptions, including “Teneguía, the friendly volcano”, which was jointly produced by Centrífuga Producciones, the Spanish national broadcaster RTVE and INVOLCAN. 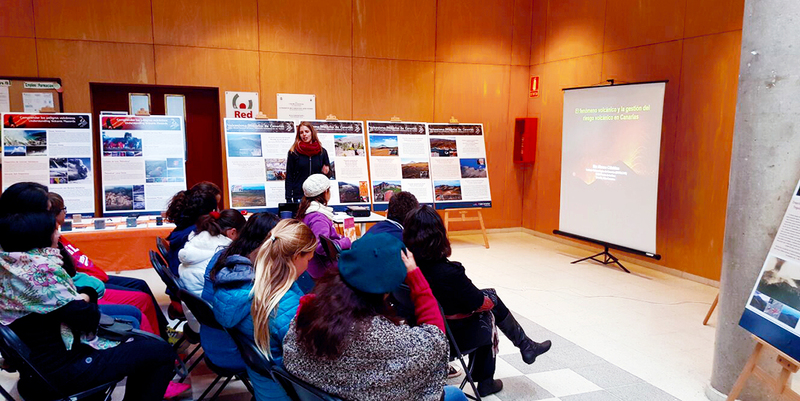 As part of the initiative, schools will be invited to take part in projects aimed at gauging the local residents’ perceptions of the risk posed by Canary Islands’ volcanoes.